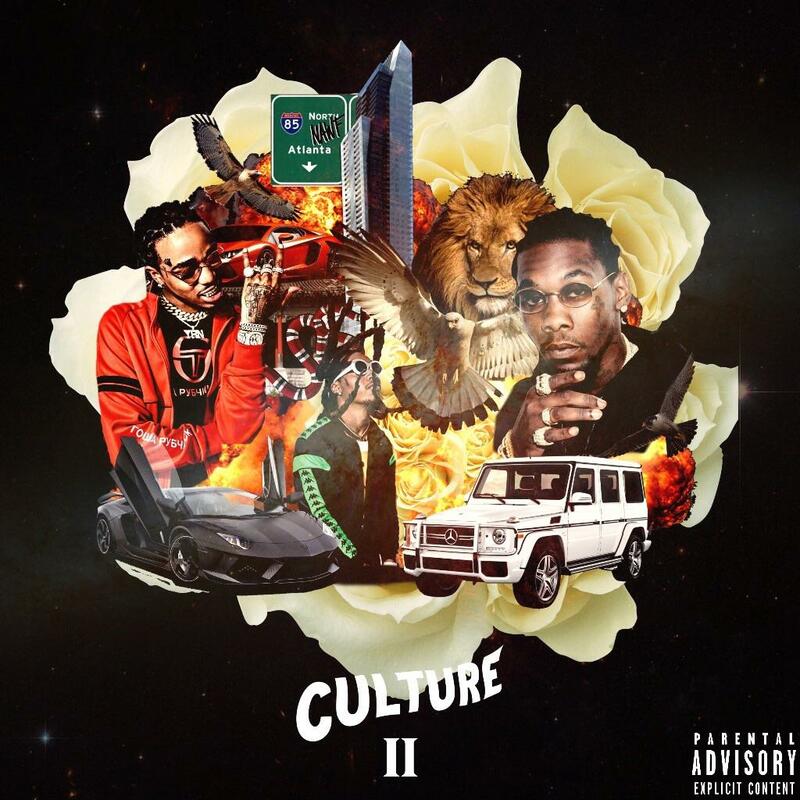 Hey just a heads up that Migos will be doing their first late night tv performance for this new album tonight moments before the CULTURE II project drops just after midnight. They will be performing "Stir Fry." The other guest is Will Ferrell!